We are absolutely passionate about creativity, innovation, and problem solving. We are also incredibly pragmatic about managing the risks associated with any new venture. What does this mean for our clients? It means that we bring all kinds of energy and ideas to the table while being very mindful of budget and other constraints. 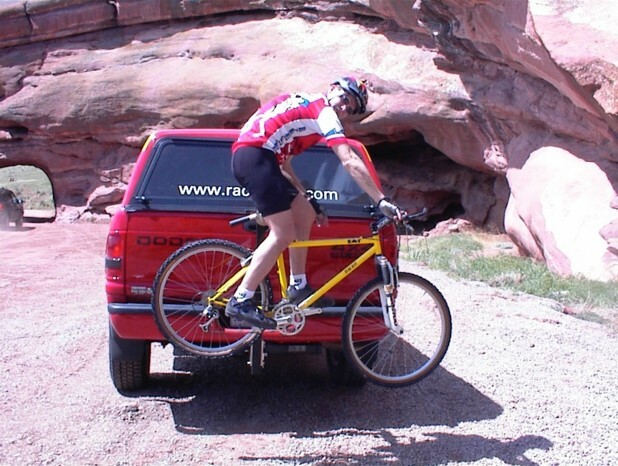 In 1999, we had an idea for a bicycle repair stand that doubled as a bike rack. We leapt in with both feet, overcame incredible obstacles and brought our new product to market. The path was anything but clear and smooth. We made mistakes and learned many painful lessons. The bicycle repair stand is no longer available on the market, but the product development business that we formed as a result still is. Our small team accomplishes big things. Evan has been an inventor since he built an arm wrestling machine in his parent’s basement in grade school. He holds a Master’s Degree in Industrial Technology from UND. What does that mean? It means that he can design solutions, do the engineering work, and build the prototype. Pretty cool. When he was growing up, he wanted to be…everything. Ganya puts the “G” in geek. She holds a Master’s in Economics from UND and is a certified Lean Six Sigma Master Black Belt. What does that mean? That she can kill you with statistics. OK, actually Ganya loves numbers and how they can be applied to product development. When Ganya was growing up, she wanted to be a farmer. Interested in learning more about our approach to product development? Drop us a line.